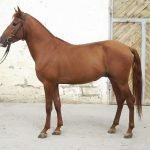 The Karabakh Horse is the national animal of Azerbaijan, the country where it originated and is also the official symbol of the Azarbaijan provinces of Agdam and Shaki. 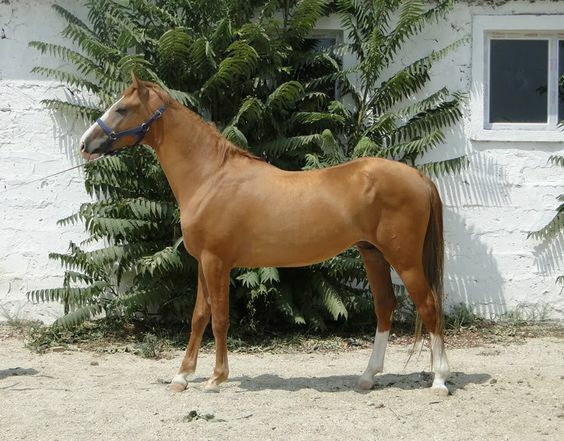 This mountain-steppe breed is mainly known for their speed and even temperament. Unfortunately, less than 1000 of these horses remain today and are on the verge to get extinct. 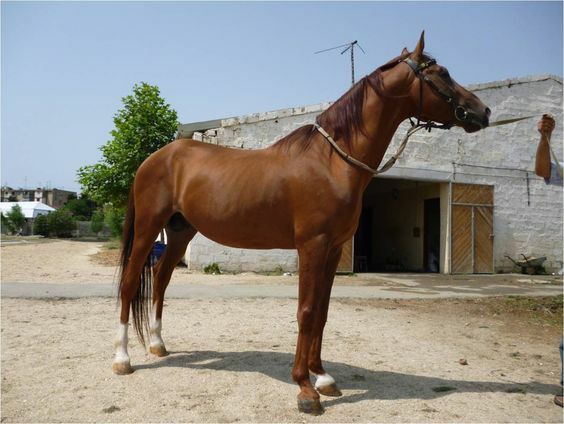 The Karabakh Horse has been holding a significant role in Azerbaijan’s history and culture. 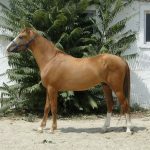 The equine has been found in the pages of the Azerbaijani literature and even in postal stamps. The animal gets its name from the Azerbaijani region of Nagorny Karabakh, where it was created. 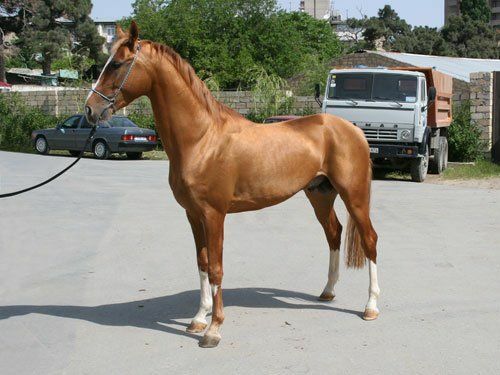 This region was well known for the production of good quality horses and developed this very ancient breed of saddle horses from a cross between the local Azerbaijan breeds and the Arabian breeds. However, though the Turkmen and the Persian blood were also added to the strain, the signs of the Arabian gene are most evidently present in them. 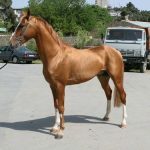 Since centuries, the Karabakh horses were developed and brought up in the mountains by many studs and farms. 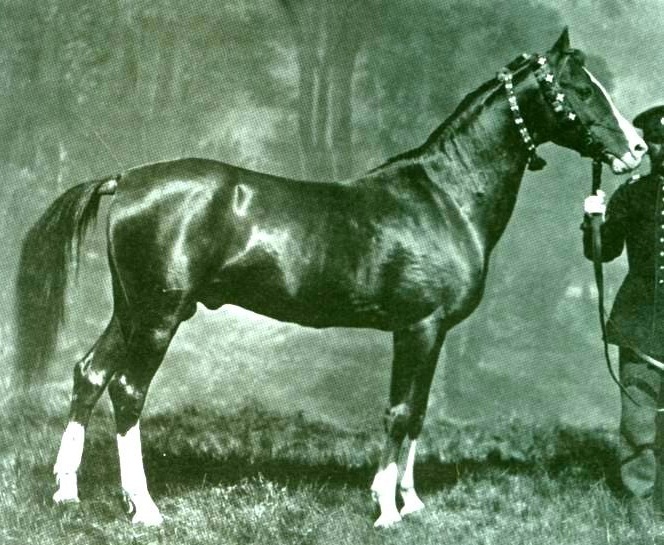 During this time, these horses were also used in the development of some new breeds like Don. However, this didn’t continue for long since the invasion of Azerbaijan by Iran saw the majority of the farms and horse studs getting destroyed. 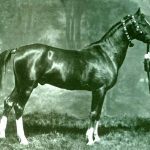 This incident, in turn, had a tremendous negative impact on the population of this breed, resulting in only a few purebred strains of these equines remaining. 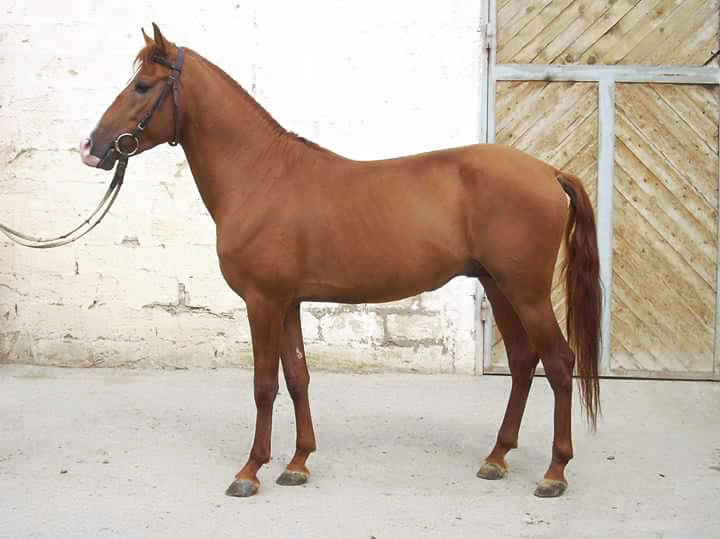 At present, many selective breeding programs have been conducted with an aim to preserve the bloodline. However, none of these have entirely been successful. 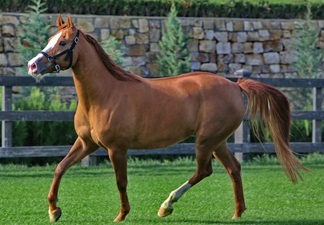 The breed performed at the Royal Windsor Horse Show to commemorate the Diamond Jubilee of Elizabeth II in 2012. 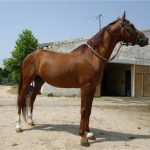 In March 2017, a monument in the name of this breed was established in Belgium. 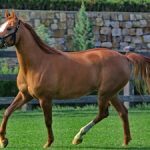 The Karabakh horse was chosen as the mascot of the Islamic Solidarity Games in 2017. In 2004, Kishmish, a Karabakh from Azerbaijan, covered 1,000 meters in a little more than 1 minute, and 1,600 meters in a few seconds less than 2 minutes.